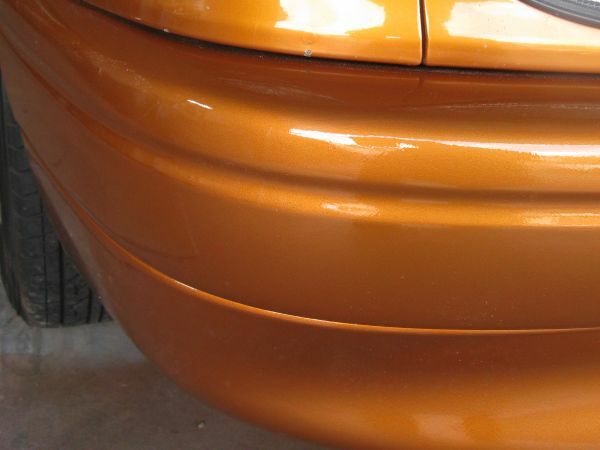 Wax Attack use a fully computerised paint system with expert colour matching. 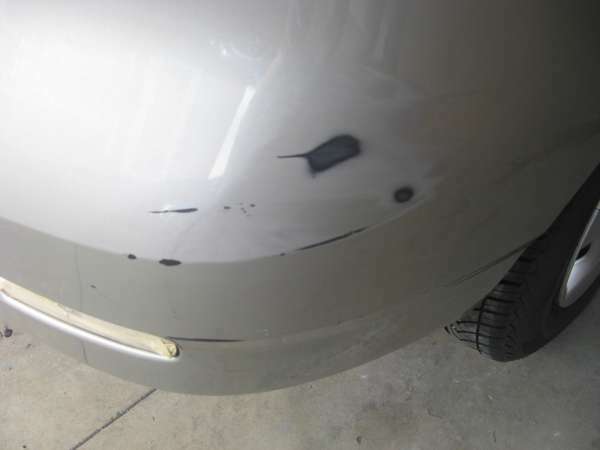 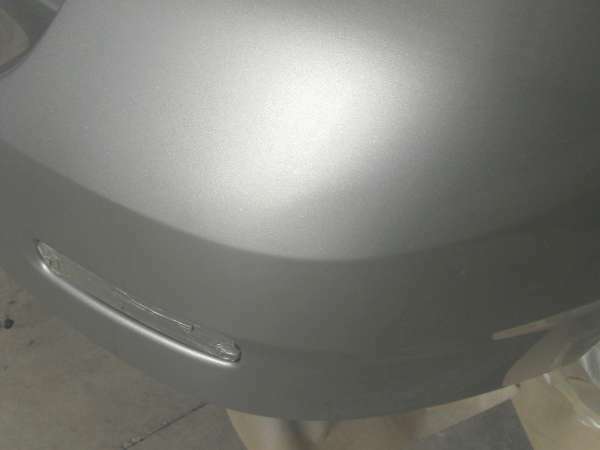 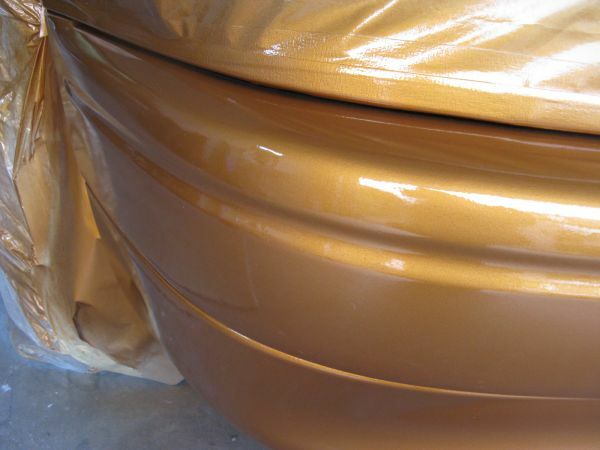 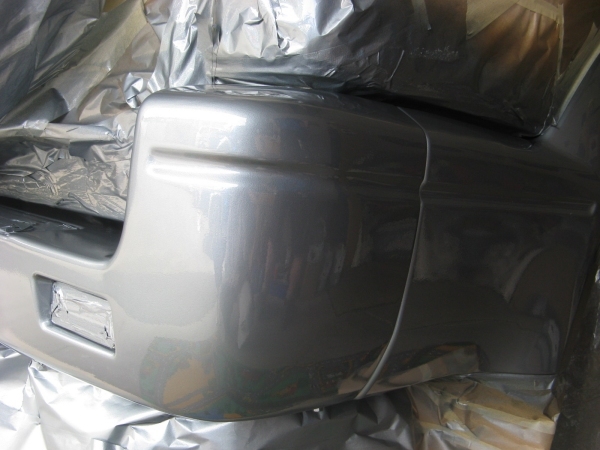 Specialising in bumper and fender repairs, we can remove small scrapes, scratches and stone chips from paintwork and repair mirrors and grills etc. 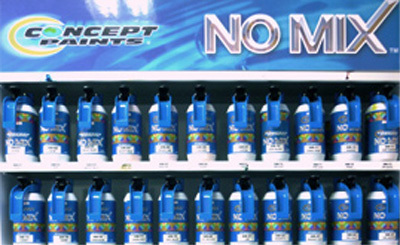 We use the latest technology and New Zealand sourced paint supplies. 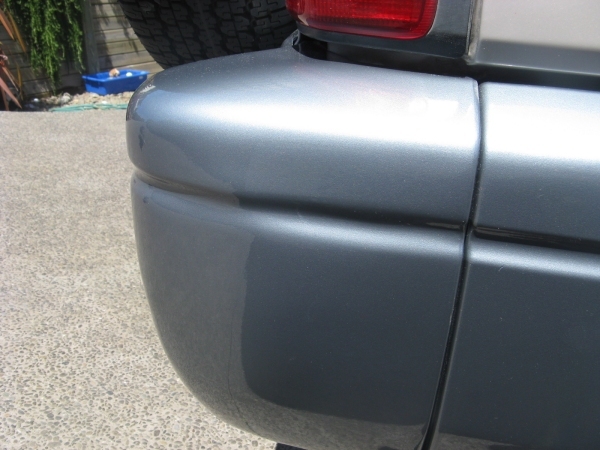 Wax Attack offers free pick up and delivery with the Tauranga, Bay of Plenty area. 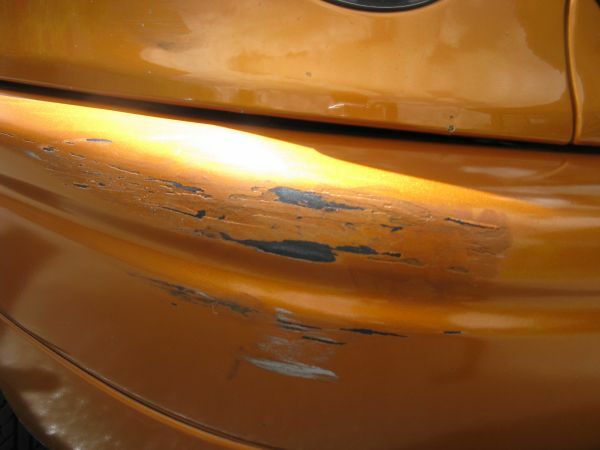 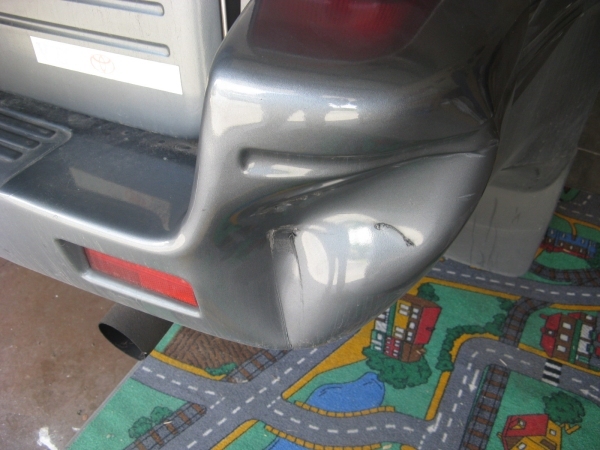 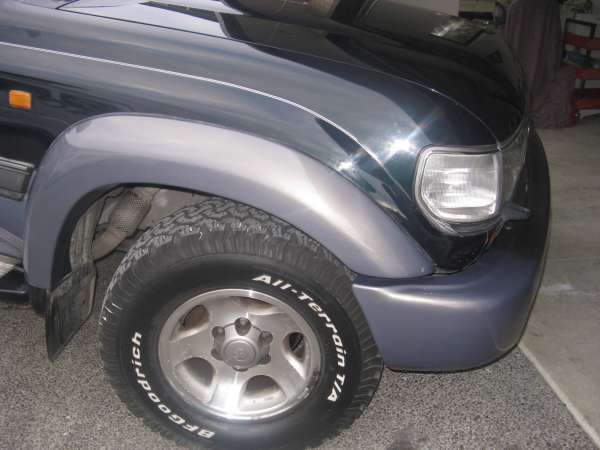 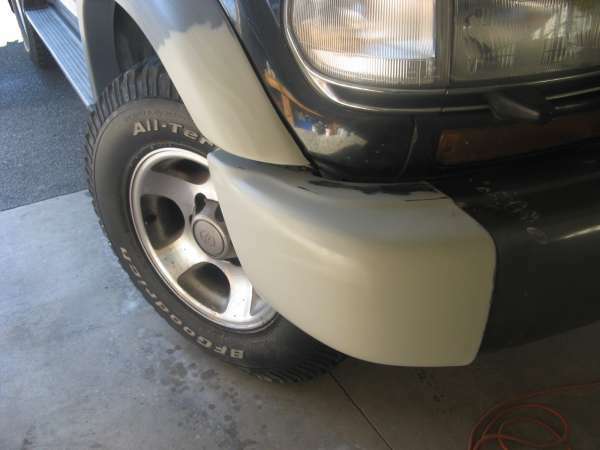 Contact us for a free bumper repair quote and let our 15 years of experience restore your car to its former glory.